I have squash! 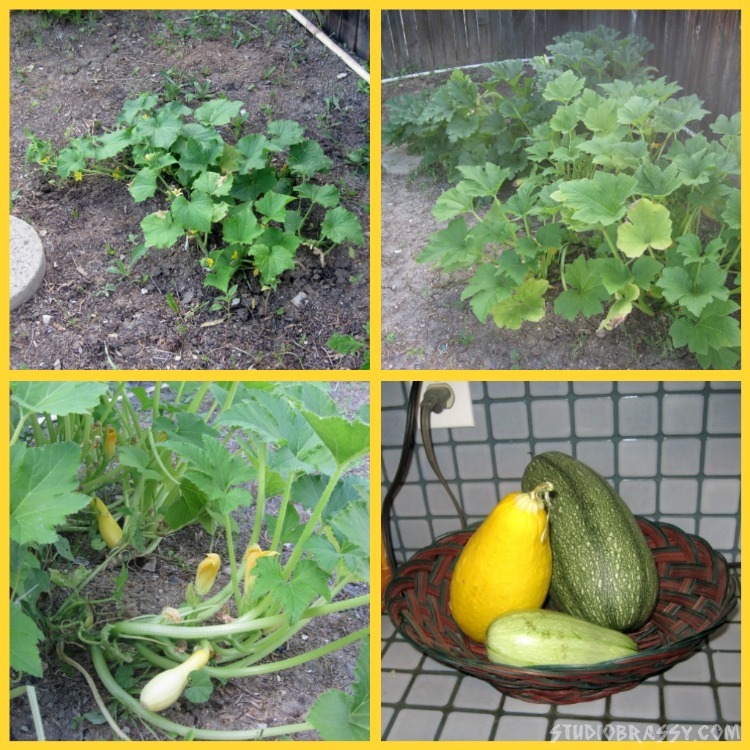 Yellow summer squash and plump, green zucchini. I actually let them get a bit too big before harvesting. In my defense, they were hiding in their squashy, leafy bundles. Now I just need to find a good recipe for zucchini bread, preferably gluten free. And if it freezes well, even better! How do you love your squash? Feel free to spam me with your favorite zucchini and summer squash recipes, bread or otherwise!